They say it takes a village. At MODO Yoga in Miami Beach, the philosophy is a focus on community and collectively changing the world one class at a time. 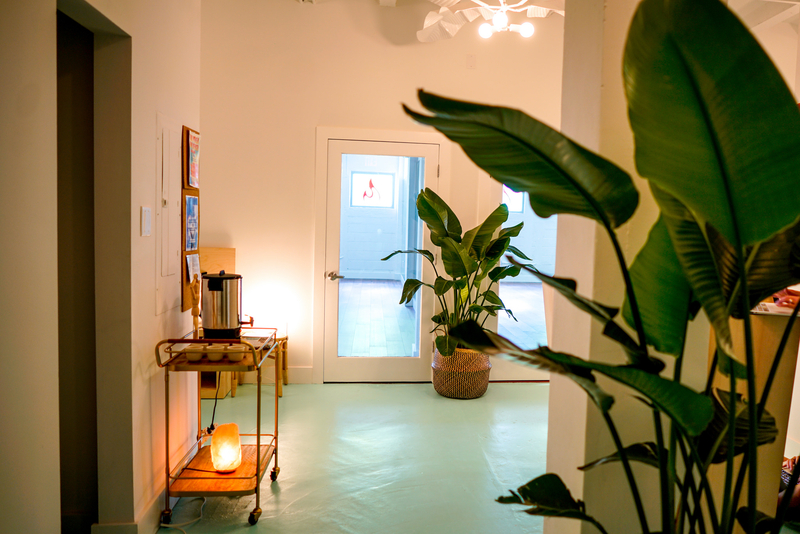 Recently opened in Sunset Harbour, MYMB owner Cleo Vo-Dai created a collaboration of teachers, students and staff whose passion, dedication and labor of love fuels the flame of MODO Yoga. Get Ink PR spearheaded PR strategies, community partnerships, and digital marketing.